Understanding need of the hour, Star Allied and Health Insurance has introduced a Cardiac Care plan which offers protection to individuals who have undergone Percutaneous Transluminal Coronary Angioplasty (PTCA) (Stenting) or Coronary Artery Bypass Graft Surgery (CABG) (By-pass). In addition to hospitalization cover this plan also covers pre-existing cardiac aliments after a waiting period of 3 months or 90 days. It covers individuals with a history of cardiac ailments. The Gold variant of the plan offers coverage for procedures under cardiac medical management. This plan covers pre-existing cardiac ailments from the 91st day after the commencement of the policy. 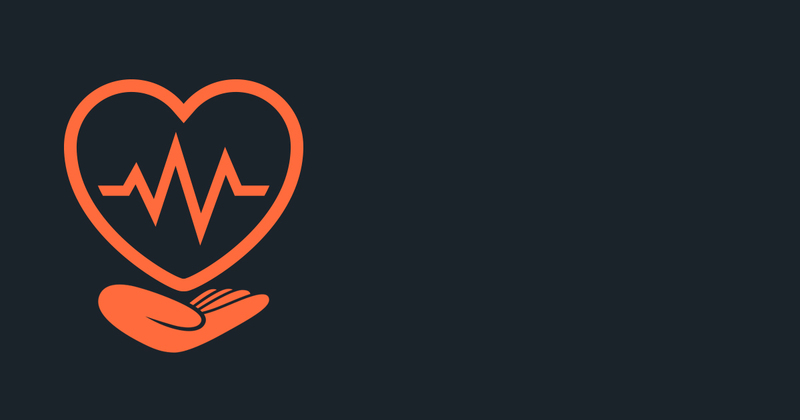 Individuals between age 10 years up to 65 years of age with a history of cardiac ailments (undergone PTCA or CAGB) can be covered under the policy on an individual basis. Note: For an individual to get covered under the policy, he/she should have undergone PTCA or CAGB within 4 years before buying the policy. 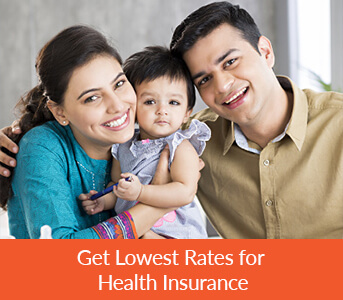 Pre-policy medical check-up is applicable for any individual opting this health insurance policy. Any individual buying/ opting for this policy has to submit all the documents stating his/her medical history. All the benefits are applicable only in case of valid claim under this policy. This plan offers coverage for in-patient hospitalization expense in case of illness, sickness, disease or accidental injuries under Section I. The Section II of this plan covers cardiac complications which needs to get operated. The Section II has two variants namely Silver and Gold. Both the variants of this plan has a room rent limit equal to 2% of sum insured up to a maximum of INR 5000 per day. Both the variants of this plan has co-pay equal to 10% of claimable expenses for individuals with entry age 60 years. The co-pay thus applicable is valid throughout the life. In case of packaged treatments a co-pay of 20% is applicable. There is no no-claim benefit applicable under this plan. For both the variants this plan, offers coverage for 30 days of pre-hospitalization expenses and 60 days of post hospitalization expenses. Note – The post hospitalization expense up to 7% of hospitalization expenses up to a limit of INR 5000 per hospitalization. The limit of 7% of expenses (specified above) is calculated as percentage of expenses for nursing charges, consultation fees, diagnostic charges and cost of drugs. There is no restore benefit applicable for any variant of this plan. AMBULANCE CHARGES- This plan covers emergency ambulance charges up to INR 750 per hospitalization and INR 1500 per policy period. CARDIAC MEDICAL MANAGEMENT – The Gold variant of this plan offers coverage for Cardiac Medical Management. To claim for any benefit under this section, a waiting period of 30 days after commencement of policy is applicable. However, this period is waivered off after timely renewal. To claim for any benefit under Section II of this policy a waiting period of 90 days is applicable. Pre-existing conditions (except for those under Section II) are covered only after 4 years of continuous coverage. Specified illnesses have a waiting period of 2 years applicable in this plan. Example treatment for conditions like cataract, glaucoma, etc. Please refer the policy wording or contact Coverfox for more details on these diseases. Note: In case you are porting from policy A to this policy the terms and conditions under this section would differ. Please refer the policy wording or contact Coverfox for more details. All the dental treatments unless recommended for treatment of any critical illness. Note: For detailed list of exclusions, please refer the policy wording.